With all the changes the UK has been through in the past year, we thought it was an ideal time to check in with our resident property expert, Suzanne Millar. As most of you know, London and the UK have been through a lot of changes in the past year! First the shock result of the EU Referendum vote in June 2016 and then the depreciation of Pound Sterling. Top it off with the UK government’s Stamp Duty (buying tax) reform in December 2014 and you’ve a ‘bad news comes in threes’ scenarios which have affected buying in London. 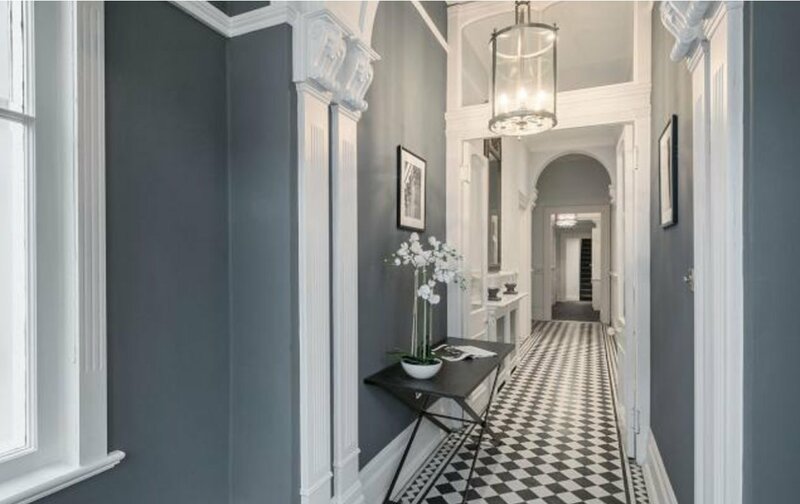 It makes this an ideal time to interview London Property Expert Suzanne Millar and get her idea and opinions on whether now is a good time to buy. Suzanne, what has the Brexit vote done to property prices in London? Prices in London have fallen since the Brexit vote — but surprisingly only modestly: research (by Savills, a leading estate agent) shows that in the £1m – £2m price range, the price drop has only been around 5%. For prices at £1m or less, prices are fairly unchanged. The hardest hit properties are those in the “super prime” category, i.e. those over £10m, and the average fall in price since the peak in 2014 has been 15%. It’s fair to say that while prices seem to have stabilized, buyers have been few and far between. We have definitely noticed an influx of buyers who are looking for a bargain, and who view the UK as a secure country in which to invest. What has been the effect of the change in pound sterling since Brexit? This is the real story that makes buying now an interesting a possibly excellent time. The Pound has dropped to its lowest level in 3 decades. Since Brexit alone, the pound has dropped 14%. 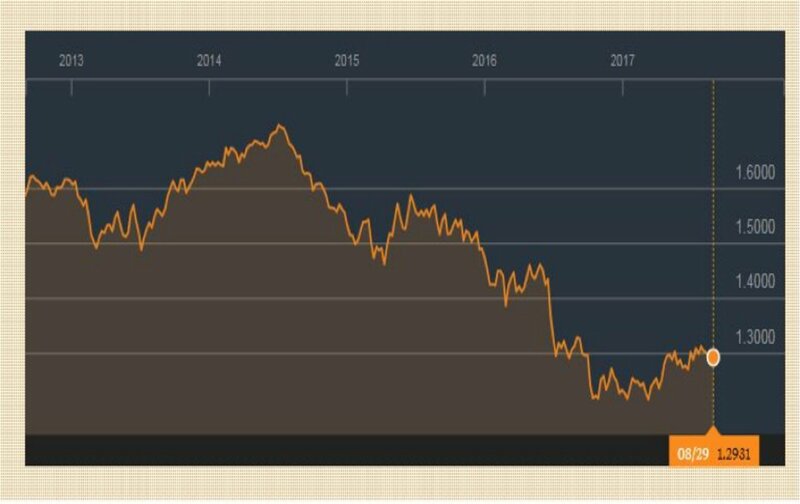 See chart courtesy of Bloomberg showing the post Brexit drop and the long term trend. As mentioned above, while headlines talk about London Price Collapses, but the opposite is true. The fall in the Pound has helped prop up the property market because the lower pound combined with lower prices has attracted foreign buyers. 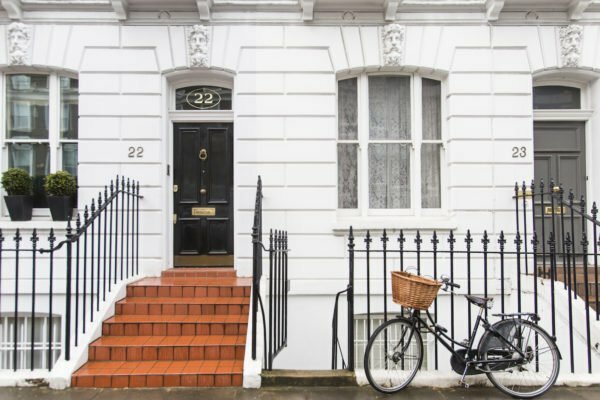 What are the new rules regarding short term rentals in London? This is good news. In May 2015, the UK government ruled that owners could rent out their properties for up to 90 nights per year without gaining planning permission. Please note: some individual buildings across London do not allow short lets, so this needs to be checked before buying a property. This is excellent news for expat buyers, because London Perfect can not only advise on where and what to purchase in terms of investment and lifestyle, but we can manage and rent your property when you’re away! Can you fill us in on stamp duty rates today? Do you feel it’s a good time to buy? And if so, for what kind of buyer? I think it’s a very good time to buy for a medium- to long-term investor; there is a good choice of properties on the market. Although prices are not expected to rise during 2017 and 2018, one can never call the absolute bottom. And most experts feel they will start to trend upwards late in 2018.
Who shouldn’t buy now: People who have a short-term view (i.e. less than 3-5 years minimum) should not buy as they could lose money, especially when taking into account the buying tax. Anyone who is really stretching to buy with a large mortgage also should not buy now as the interest rates have been very low for several years but could start to increase at any time. 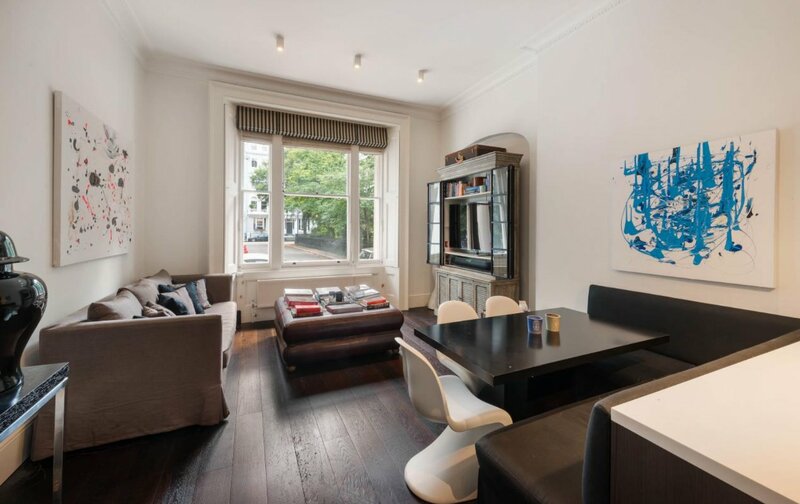 Given the clarification in rental rules, this would be a good time for a long-term buyer who is looking for a London pied-à-terre to enjoy for themselves and family, which they can rent out when they are not using it. What are the best neighborhoods to invest in? 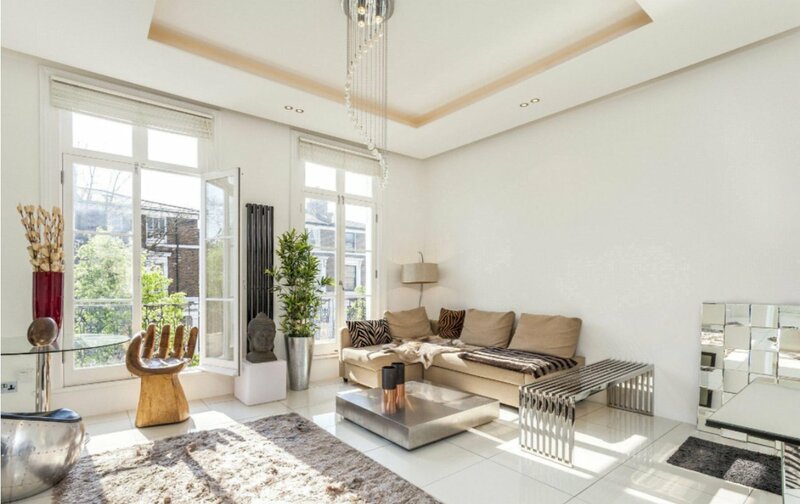 The best neighborhoods are South Kensington, Chelsea, Kensington, Notting Hill, parts of Bayswater and Marylebone. These are all safe, established neighborhoods with a high demand for short term rentals. Are there any emerging neighborhoods you think will make good investments? Most of Bayswater is still undervalued especially considering how central it is. In addition, Paddington will have a Cross Rail station which will be the newest and fastest train line across London, due to open December 2018. If you were a potential buyer, what would you avoid? For a starter, I would avoid properties on busy roads, ones that are more than an 8-minute walk to a good underground station, lower ground flats and properties that are “tube effected”, i.e., have a rumbling noise due to being too close to a tube line. I always look for properties on pretty, quiet streets that are near transport and shops and have good natural light and pleasant views. Being near a park is a plus as is outside space. 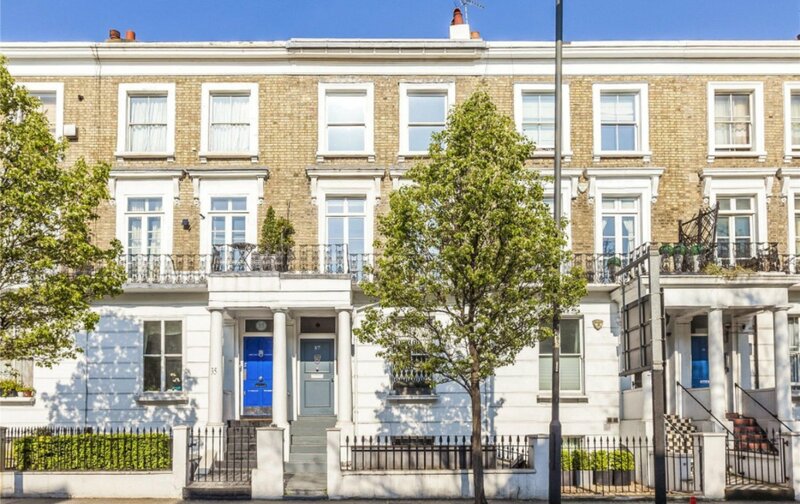 And this property on Gunter Grove in Chelsea looks great in the picture, but it’s on a “red route” which is a main route from north to south London—extremely busy! You wouldn’t guess that from the photos! How do you feel about new build versus old buildings? 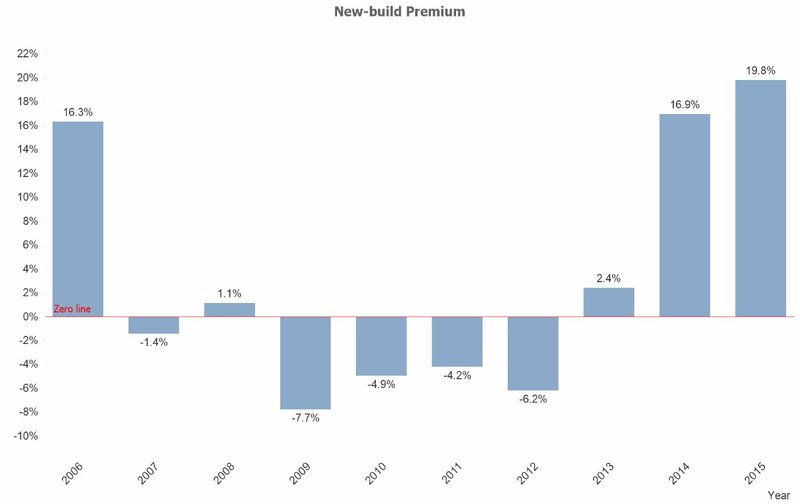 I do not feel that new buildings make great investments as they typically have a significant premium on the price tag—the average premium is about 20%. For expat buyers, they are often the ones seen first because developers host presentations in Asia and the Far East. The developers and agents have lots of inventory to sell and the models look great. 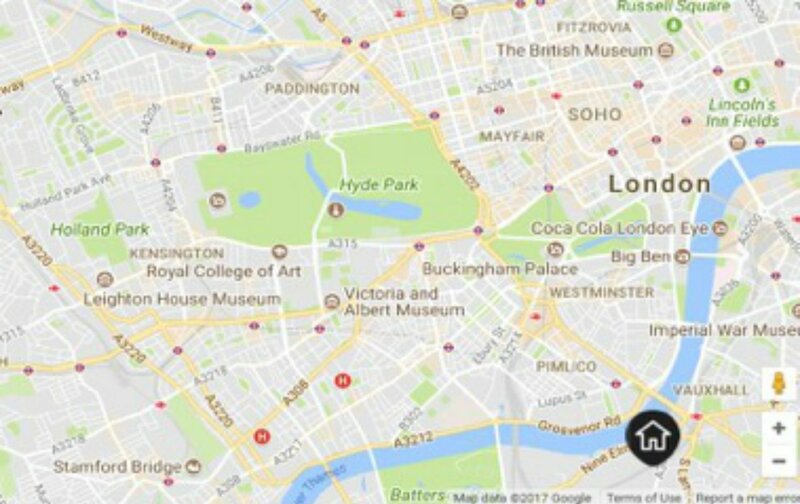 It takes a little more time to look for authentic London, but we believe this is the way to go for long term investment. With so many developments (especially South of the river) in recent years, properties in new buildings may become a commodity. So even if you decorate yours “to the nines” it is still seen as just a “unit” and the price is tied to other prices in the building. Similar to a new car, as soon as you drive the car for the first time, the value drops as it is no longer brand new! 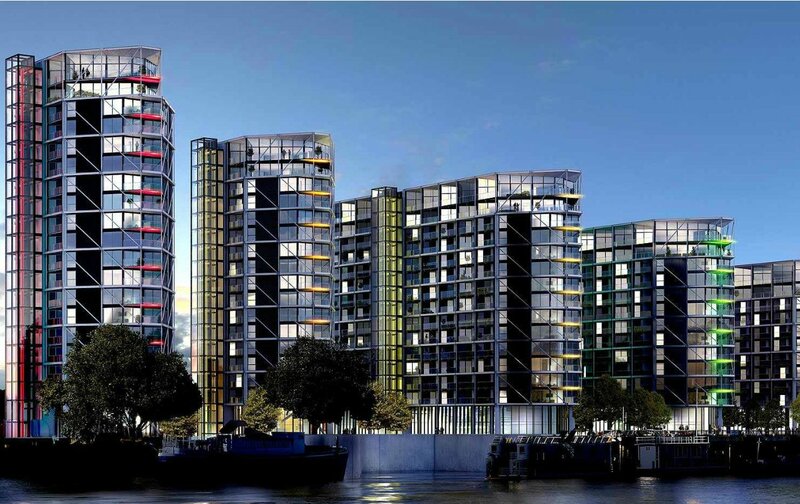 Another point on new buildings is that they are usually not in prime locations, like the Nine Elms development. The map below shows the location which is not very central and the new underground station to accommodate the development is on the Northern Line, which is the probably the worst line in London! Can you tell us about property taxes in London? Property taxes, or Council taxes, vary by borough but they are very low. In Kensington & Chelsea, the highest band has an annual tax of £2,124 and in Westminster, the highest annual property tax is £1,376. Compared to other major cities, these rates are extremely low. And if you purchase something like a mews house – one of our strongest recommendations, you have very low annual costs. We believe now is an excellent time to purchase a property in central London because of the combination of a cheaper Pound and sellers now accepting more realistic valuations on their properties. 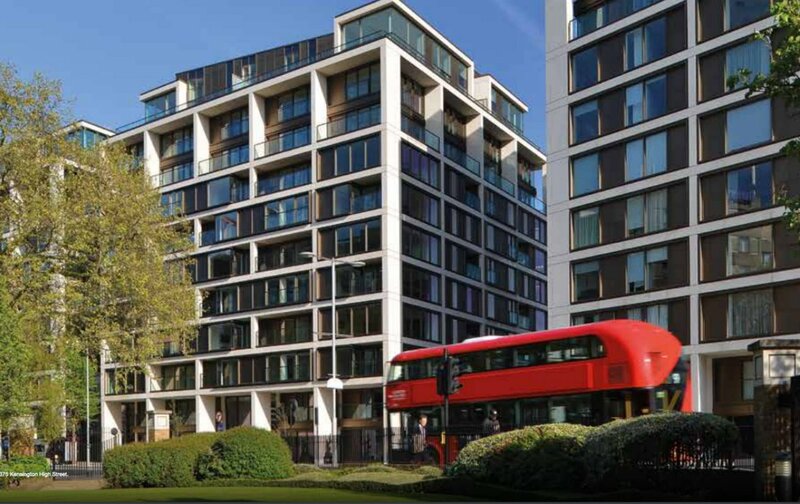 In addition, traditional low build properties in central areas allow owners to be much closer to all the amenities London has to offer, often with the feel of being in a village. 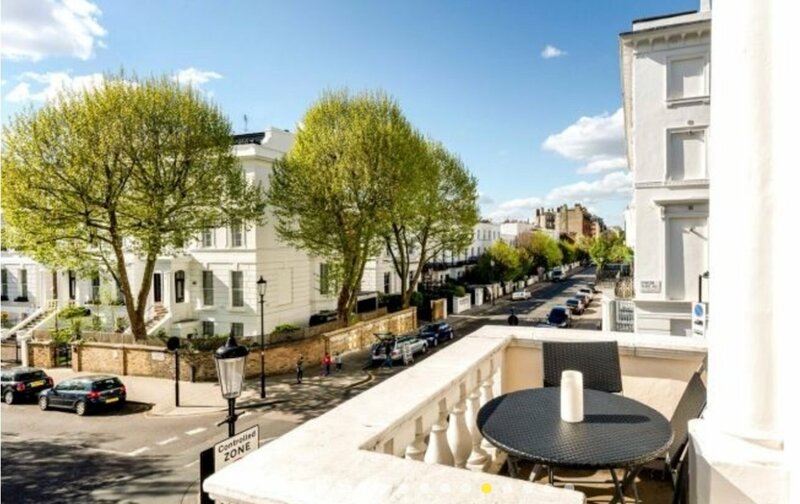 These more central areas are highly desirable for both long-term and holiday rentals, so investors can purchase a great pied-à-terre and London Perfect can manage the property for Owners and rent them out during periods which they are unoccupied by the Owner. Hiring a property consultant to find these gems is undoubtedly money well spent, especially when measured against the premium on new high-rise developments. For example, if you bought a property for £850,000 you would you pay no stamp duty on the first £125,000, then 2% on £125,000 to £250,000 and 5% above £250,000. (eg: £850,000 – £250,000 = £600,000 x 0.05 = £30,000 + £2,500 = £32,500). As the property price increases the rate of tax increases within a certain tax bracket with percentages rising when a higher price threshold is reached. There is an additional 3% Stamp Duty charge on top of these rates for second homes and buy to rent homes. Suzanne Millar has more than 20 years’ experience in the property market as both a relocation agent, helping corporate tenants with long-term rentals, and a property buyer. Before working in the property market she was a consultant in several different human resources areas such as executive recruitment, employee benefits and actuarial consulting. Her former employers include KPMG, Towers Watson, Armstrong International and Karen Deane Relocations. She has a BA in Economics and Art History from Duke University and an MBA from Wharton. Suzanne is American and has lived in London since 1987 and is married with two children currently at university in the UK. 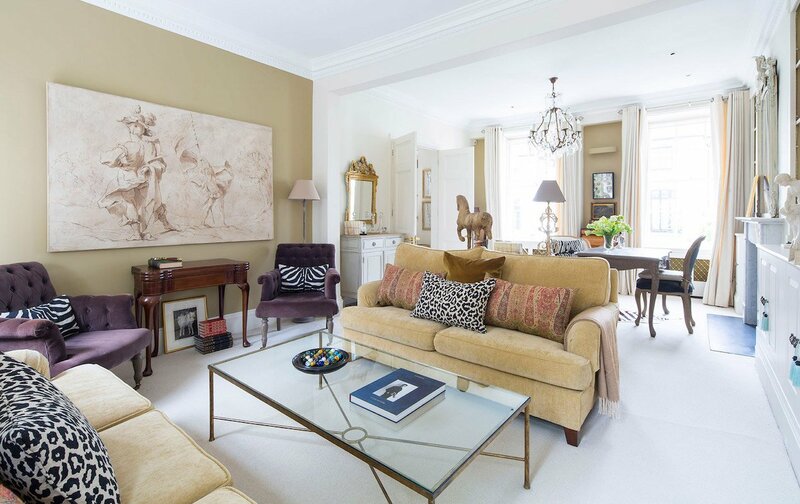 For your next stay in London, our friendly reservations team are on hand to help you select one of our stunning family vacation rentals, including the amazing Cornwall or Victoria apartments shown above. We can also help with shopping, itineraries, tours, dining reservations, and customized private experiences! Email us today for more information. Posted on Sunday, September 3rd, 2017 at 10:59 pm in Buying Property in London. You can follow any responses to this entry through the RSS 2.0 feed. You can leave a response, or trackback from your own site. An interesting report though I would have liked it to include Wimbledon and Richmond, for example.